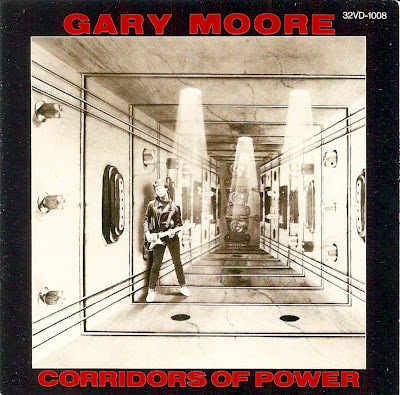 Robert William Gary Moore (4 April 1952 – 6 February 2011), better known simply as Gary Moore, was a Irish musician from Belfast, best recognised as a blues rock guitarist and singer. 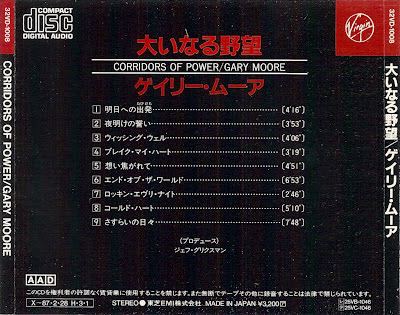 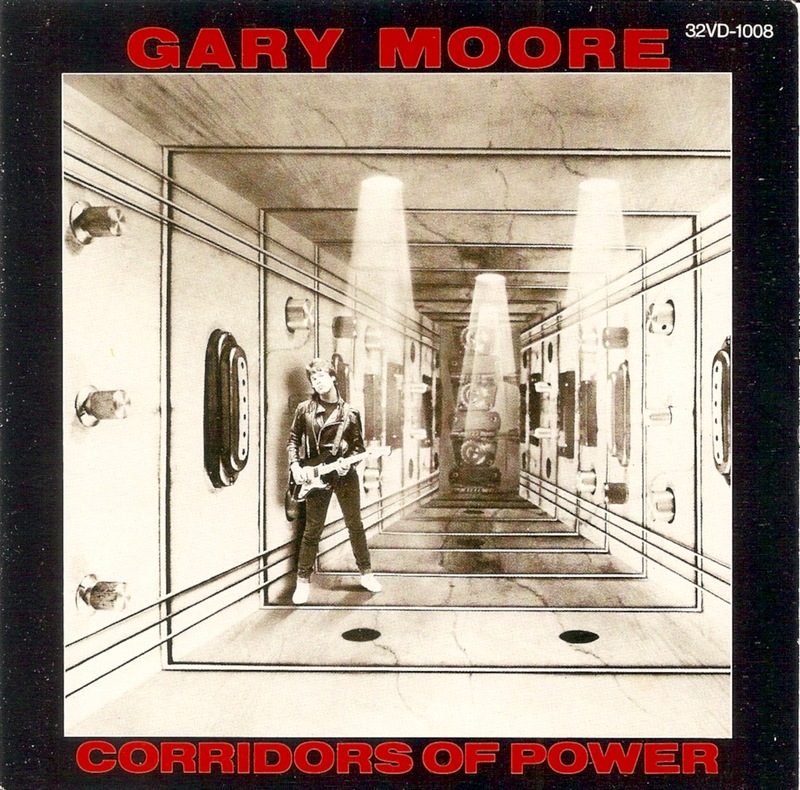 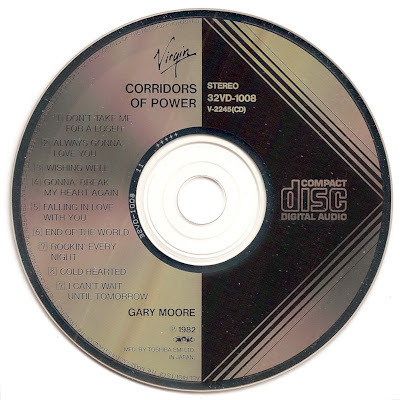 Corridors of Power is the third solo album by Irish guitarist Gary Moore, released in 1982. 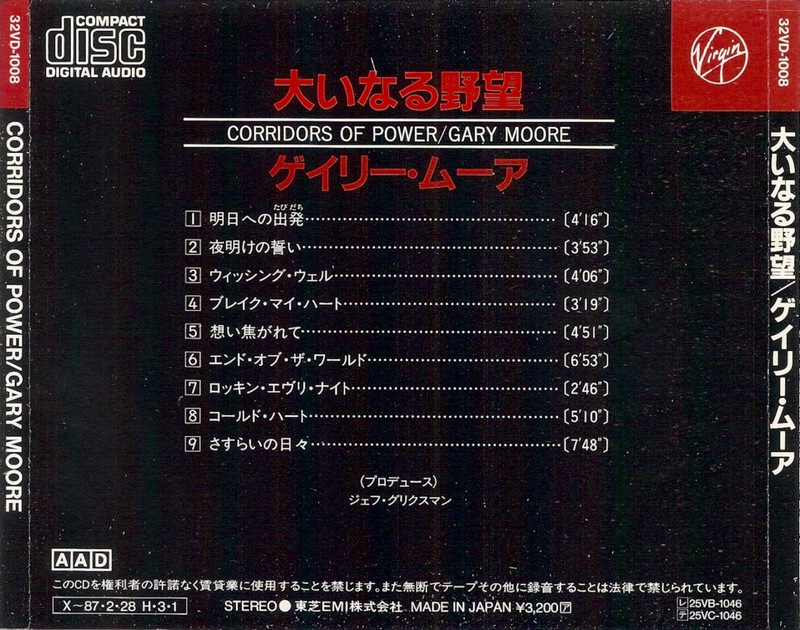 It contains a cover of Free's "Wishing Well".